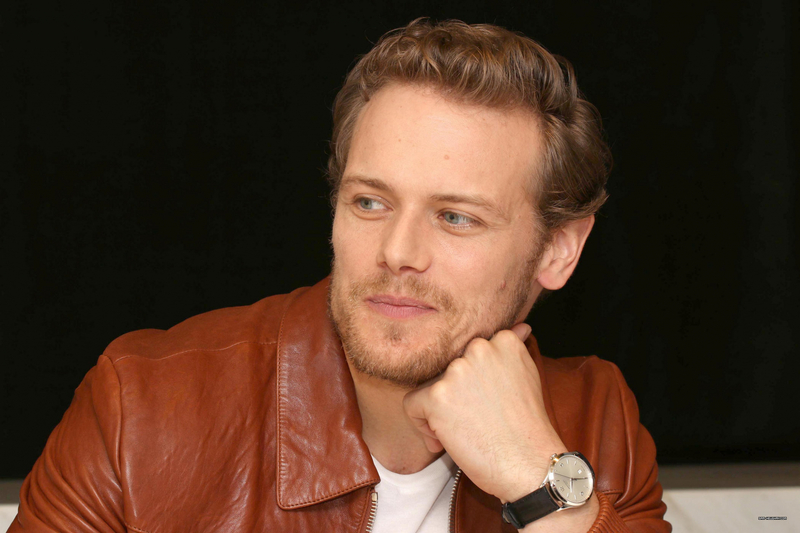 Here are 31 HQ pics of Sam Heughan at the press junket for “The Spy Who Dumped Me” yesterday in New York City. Thank you for sharing the above photos. There is something about Sam – he is so alive, his eyes shine and his smile is a winner. He is like a Spring morning – always full of energy.